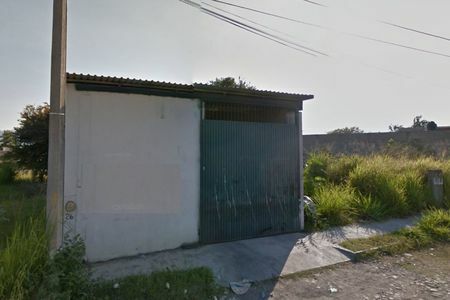 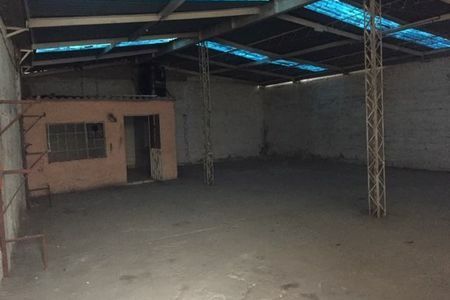 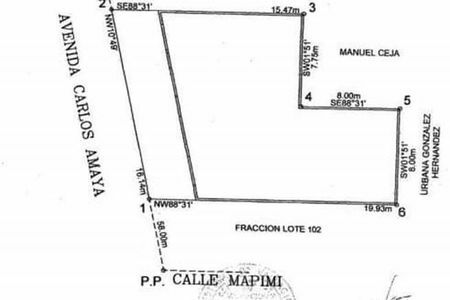 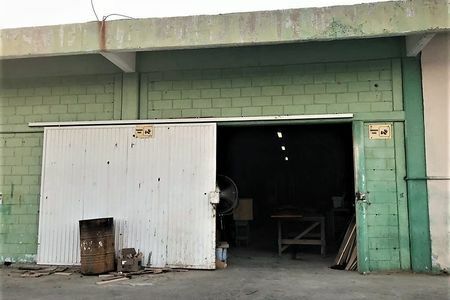 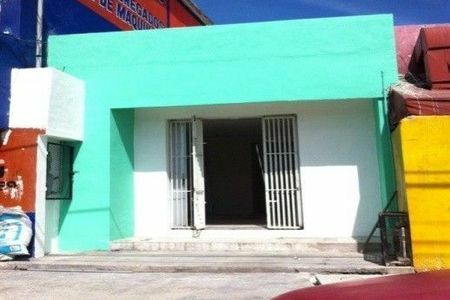 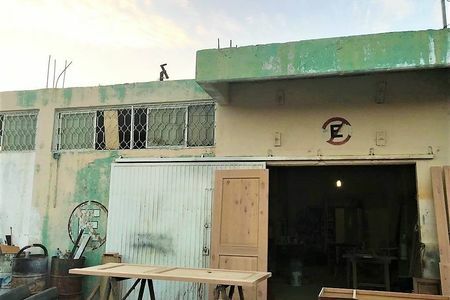 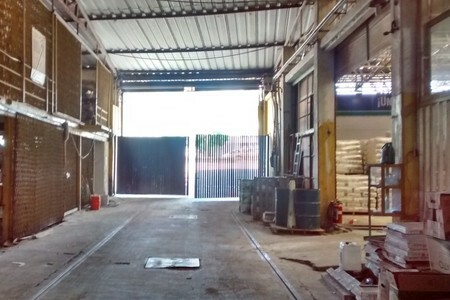 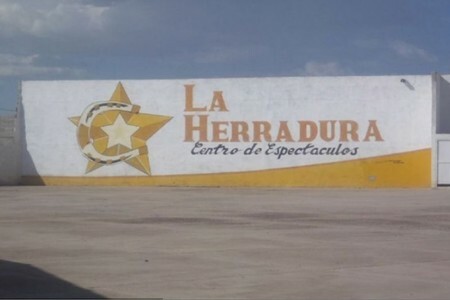 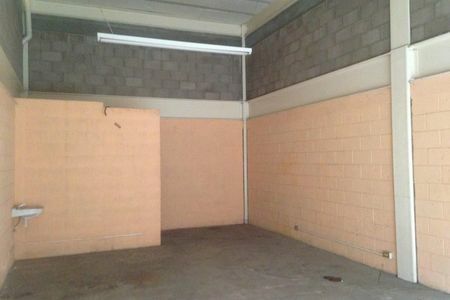 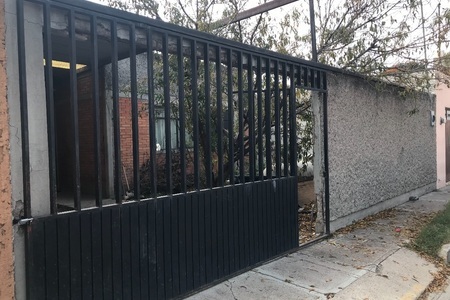 SE VENDE BODEGA EN NORIAS DE OJOCALIENTE 320 M2. 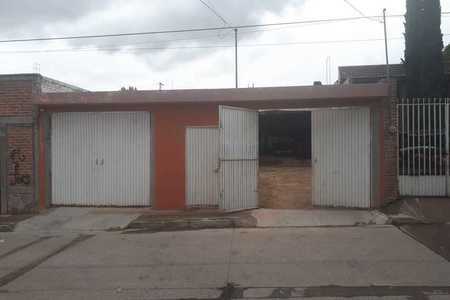 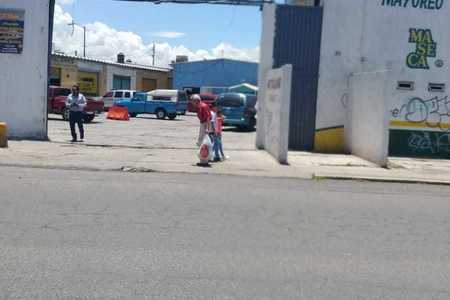 BODEGA EN VENTA, FRACC. 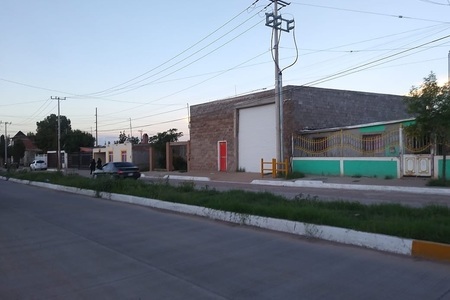 LA CUESTA, CD. 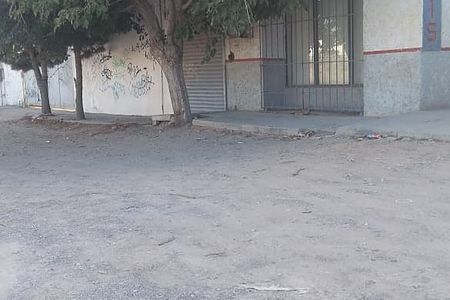 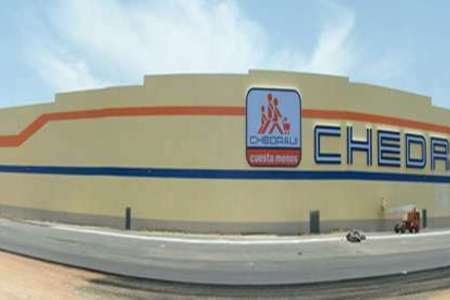 JUÁREZ CHIH.